Powerful and sleek, the NX-5300 is Kenwood’s brand new flagship radio. 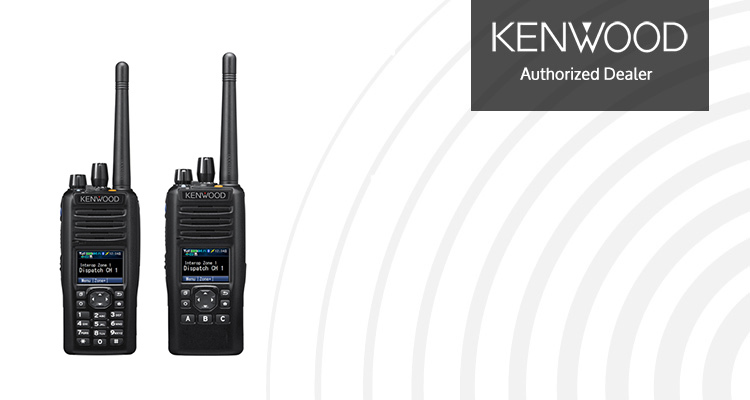 Having the capabilities of both a P25 public service radio and an industry grade UHF radio, The NX-5300 is in a class of its own. Some of the NX-5300’s most exciting features are built in Bluetooth, GPS positioning, and SD card slot. Truly a radio built to meet needs and work as long as you do!